Any mutual relations in Russia with legal entities are regulated not only by the legislation in force in the country, but also by the agreements concluded, namely agreements. Like every Russian concludes, for example, when he receives a new SIM-card, or when he gets home Internet to his apartment. The mobile operator Beeline decided to change the lives of all its customers on this basis, and quite strongly. At first, some Russians might even think that this is some kind of joke, but this is not so. 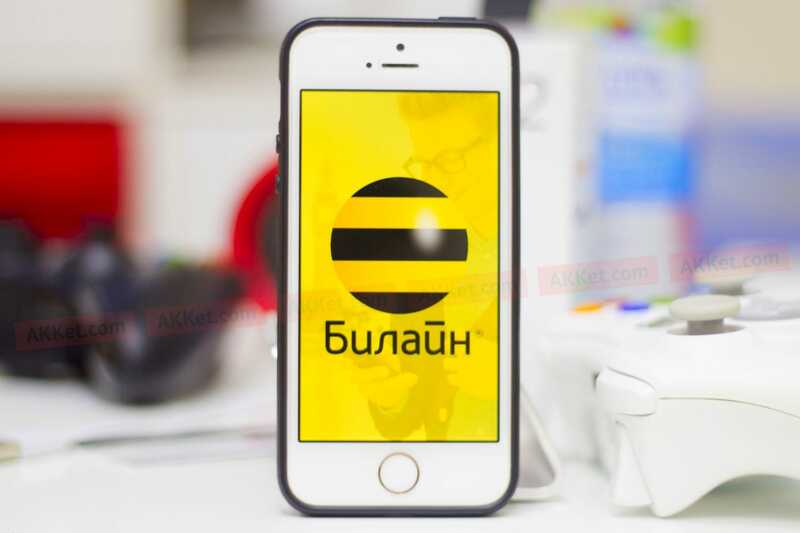 The fact is that, due to several reasons, the mobile operator Beeline began to abandon paper contracts with its customers, which telecommunications companies have entered into in the country since its inception. Now the client is required to put his signature on a special terminal, using a stylus for this. After that, the document automatically enters the electronic document management of the company, and the subscriber will be able to download and view it in his personal account, where it is always available. The new contracting scheme changes the usual Russian perception of contracts in Russia, because until that very moment no other telecommunication company in the country had decided to introduce something like that. The mobile operator Beeline has become the first in the country to decide to introduce such an innovation. It is now being tested in the company's stores in Moscow, St. Petersburg and Khabarovsk, as well as, moreover, in the stores of the operator’s partners in these same cities. Already this year, Beeline wants to replace all paper contracts for its new customers with electronic ones, that is, in the coming months this innovation will spread to the whole of Russia. According to official data, due to the use of electronic document management, office staff spends 40% less time on drawing up contracts, and this leads to a significant reduction in queues and, consequently, to a decrease in waiting time for service in sales offices. 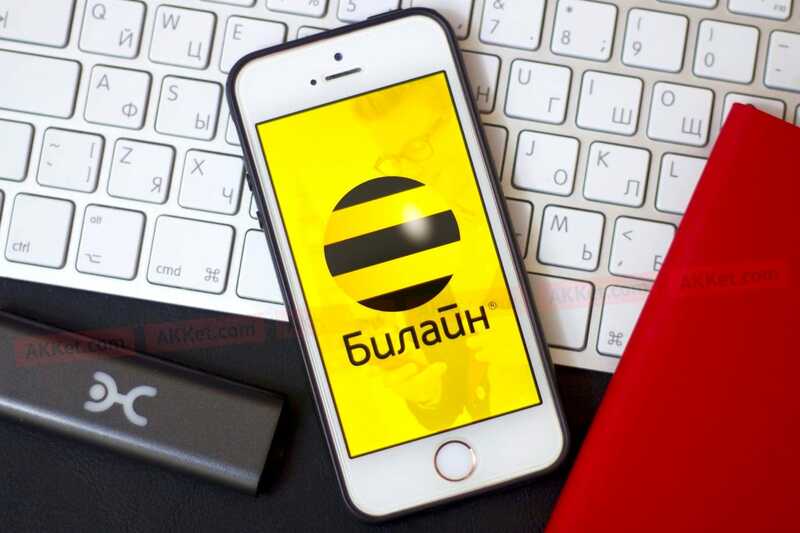 Earlier it was reported that on the basis of the new law in Russia, the mobile operators MTS, MegaFon, Beeline and Tele2 will make communications and mobile Internet completely free.